Danish journalist Knud Holmboe’s experience of life in North Africa under colonial rule. 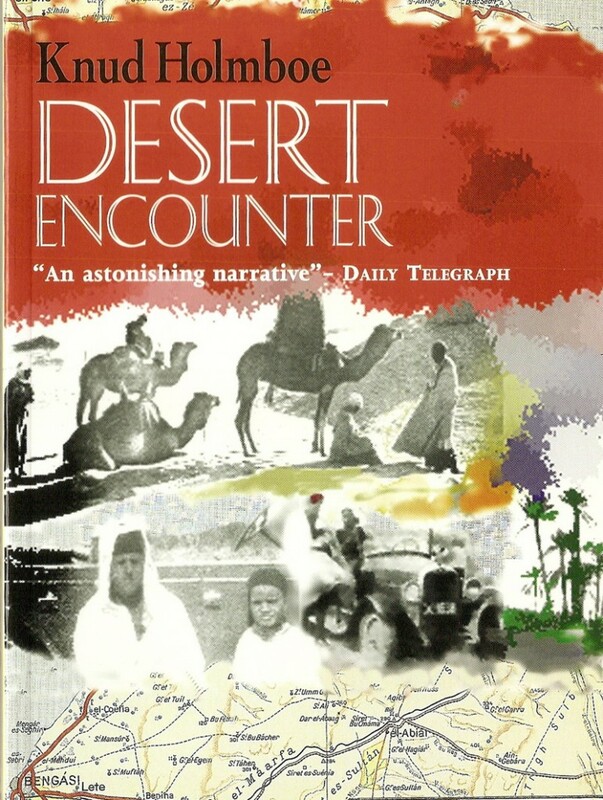 In this classic of travel writing, first published seventy years ago, a Danish journalist records his experience of life in North Africa under colonial rule. Driving through the Sahara in a battered Chevrolet, having converted to Islam and with a knowledge of Arabic, he leaves the beaten track to discover communities and landscapes shrouded in mystery for centuries. Brushes with magicians, cave-dwellers and Sufi mystics, however, prove less astonishing than the cruelties inflicted on the local population by Mussolini’s generals. Gassed and starved out of their villages, the people are herded into concentration camps, while their lands are taken by Italian settlers. Holmboe’s quiet fury alarms the supreme Italian general, who ensures that his voyage ends with arrest and imprisonment – and the most horrifying encounter of all. ‘Holmboe was a man of supreme courage, he had an open mind, a profoundly spiritual and human nature, and a great understanding of the Arabs’.